Here is our collection of albums produced over the years. Click through to find lyrics through 'Genius', streaming through whichever platform you use or purchase downloads, CDs and Vinyl from our bandcamp page. Or click below to get the chord charts for some of our tracks! The new album, releasing 14th September 2018. We just released the first single, Dreams, which you can stream now! Our 2016 full-length album, written and recorded in Manchester. Exploring themes of eternity, hope and joy. Released independently. An instrumental album, covers of popular worship songs to be used for prayer and meditation. 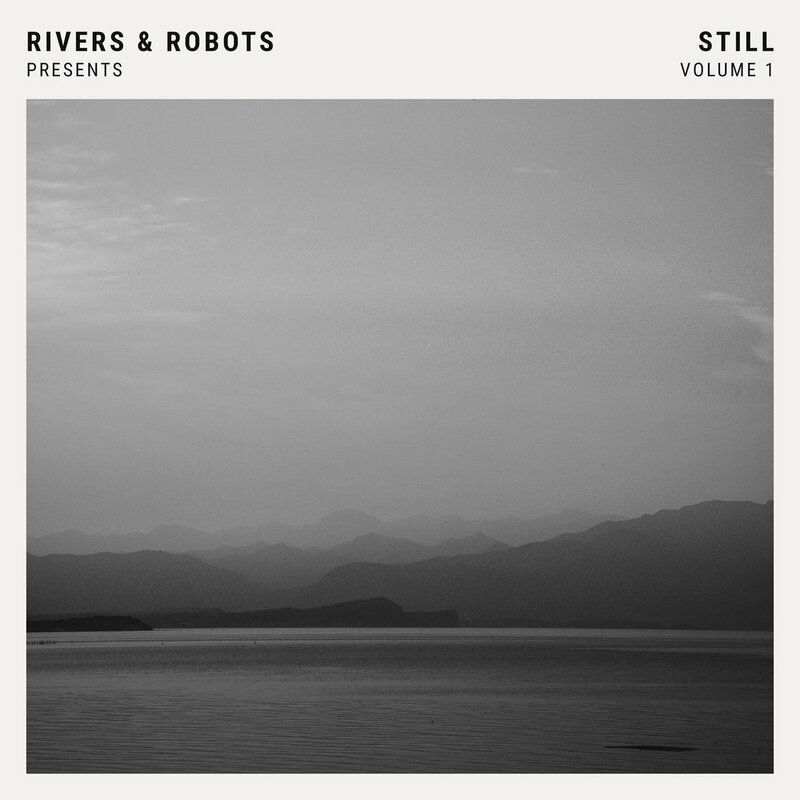 A collaboration with Integrity Music, as the first in their 'Still' series. Each volume is produced by a different artist. Released 2017. Our 2014 full-length album. The first one recorded as a full band, and originally given away for free through NoiseTrade / Come&Live! The second of Jonathan's solo bedroom-recorded albums. We became a band shortly after releasing this album. Released in 2012. 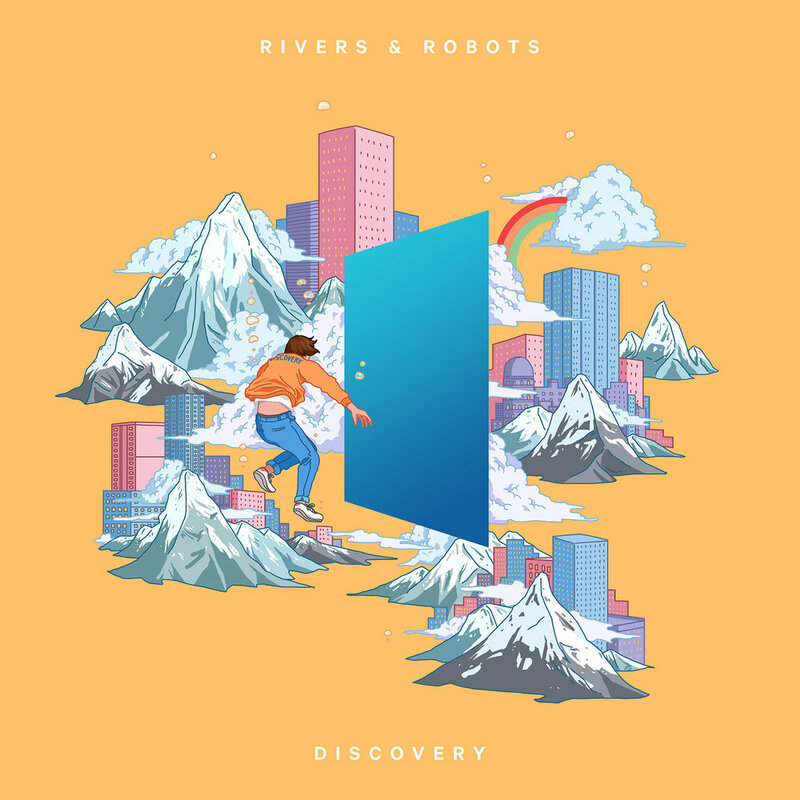 The first Rivers & Robots album made by Jonathan, and recorded in his bedroom with nothing but a microphone, guitar, keyboard and a laptop.